Are you planning a party, have you considered a hog or lamb roast? 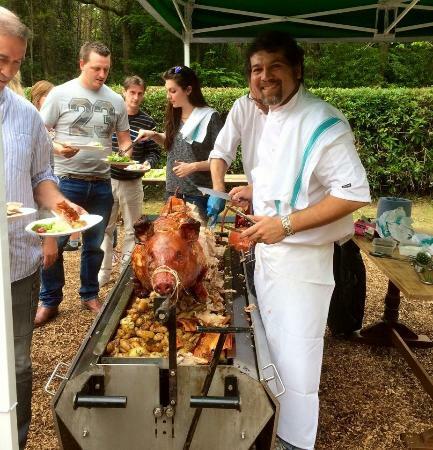 Our hogs are spit roast for 8 hours, then carved in front of you and your guests by our chef. Served with new potatoes with rosemary sea salt and bacon, Greek salad, Fresh buns, Apple sauce & Homemade coleslaw. We supply paper plates, wooden forks and knives and napkins. 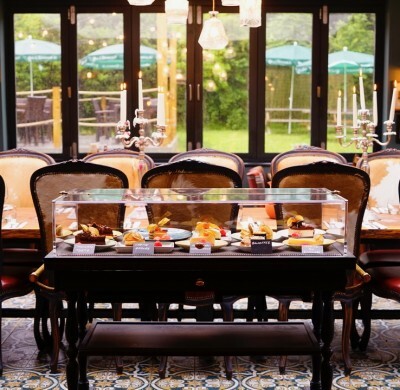 We can cater for any size party or function so please call us on 01293 851286 for further information. 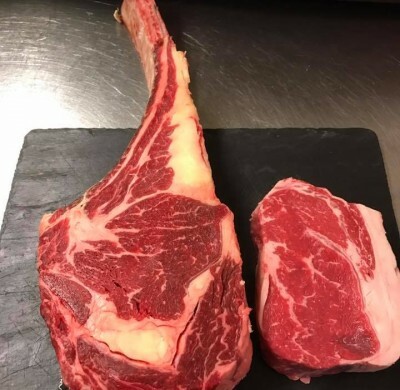 We have some delicious tomahawk steaks available this week.. 28oz for £44.. perfect to share or to enjoy by yourself if your feeling hungry..  Get booked in before they are gone! 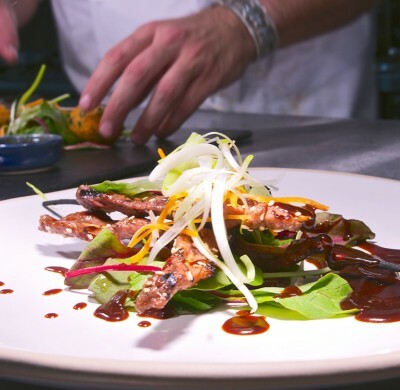 Our new dining room extension is perfect for private functions and special occasions! With Spring finally here we have changed or menu to reflect the season!